There’s more to a newly-acquired greenhouse than it being a weather-proof structure where you can grow plants in optimum conditions – and in order to make it as useful, versatile and enjoyable as possible – like anywhere new – it will benefit from furnishing. A soil-filled ground level or raised bed on one side of the greenhouse is generally recommended for direct planting, but for added versatility nothing beats the addition of staging on one or two sides of the building. Staging is the greenhouse equivalent of a kitchen worktop, but is made from robust materials that are soil and water resistant and easy to keep clean. Positioned at working height, staging makes it easy and comfortable to sow seeds, prick out seedlings, take cuttings and pot on young plants. It’s also the ideal place for a propagator, a reliable bit of kit for germination of seeds and root cuttings. If there is an electricity supply to the greenhouse (always recommended) a thermostatically controlled propagator will allow you to make use of it throughout the year, while an unheated propagator can be used once the days lengthen and the temperatures start to rise in spring. Of course, just like a kitchen worktop, things can quickly get cluttered – even if you think you have more than enough space, its surprising how soon it fills up – so a bit of early planning can make it easier to keep order. 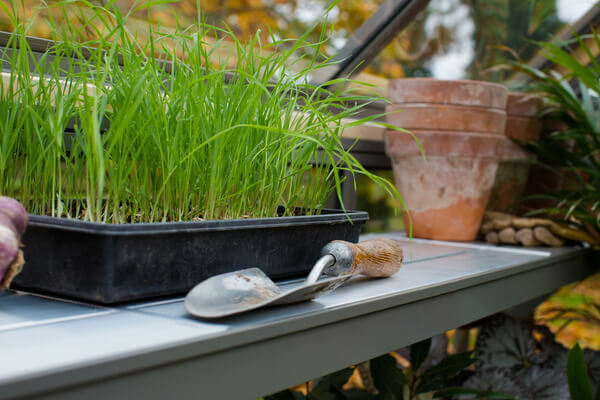 Shelves above the staging on one side of the greenhouse will be invaluable – as seeds germinate and cuttings root, they can be moved up on to the shelf in good light. It is also a perfect place to put your radio or smartphone, keep any reference books (damp and woodlice will take their toll so don’t have anything precious here) and be reasonably certain that your mug of tea or coffee won’t get sprinkled with compost! A potting tray will help keep the messy process of filling pots and seed trays tidily confined and make the job easier. 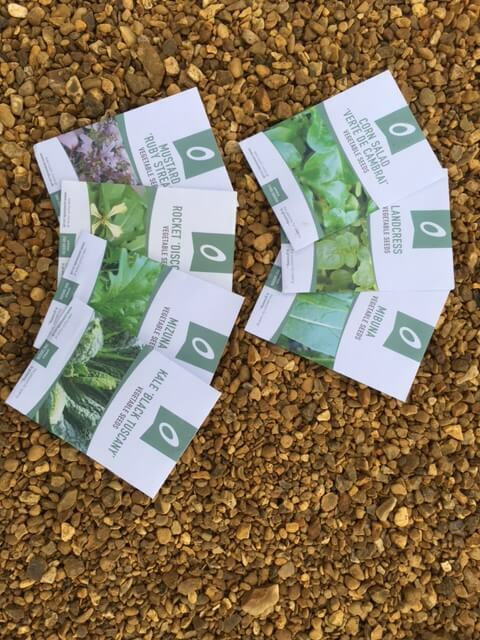 It will generally include an integral shelf for labels, pens and seed packets – close at hand but out of the way. 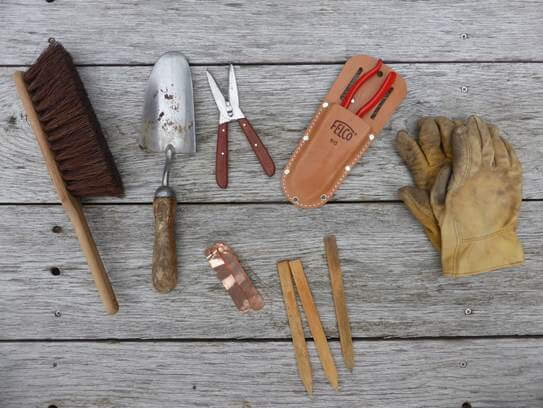 There are some tools and equipment that you will use regularly in the greenhouse – a watering can, a soil scoop, a trowel, a dibber for sowing large seeds and pricking out seedlings, a fine sieve for covering freshly sown seeds, string, a pair of scissors and – if you plan to take cuttings – a pruning knife. There’s useful storage beneath the staging where you can store potting compost, seed trays and pots, all ready and waiting for your arrival. The advantage of keeping the compost in the greenhouse is that it will be the same temperature as the surrounding air so that transplanted seedlings and cutting won’t get chilled in the process. This area is also useful for growing shade-loving plants and for overwintering dahlias and other tubers. Finally, if you plan to store your seeds in the greenhouse, its worth using an insulated cold box – it will keep them cool, dark and away from the mice.